When people criticize our fans community, they say we are biased. I strongly disagree with that, but due to yesterday's list of phones getting Android Oreo, I confess I felt at a dead end. Should we back up the fans at the cost of possibly getting Motorola angry at this community? Or should we make a post supporting Motorola at the cost of losing credibility, sounding biased and ignoring the fans? It's a tough decision, so let me back both sides of the story. It's a bad marketing decision. Moto G4 series sold millions last year. It's the best-selling Motorola phone of 2016. Not updating it will make its users angry and decide not to buy a Motorola phone next time. When it was first launched, brochures in Latin America and the Motorola website in some countries promised it would get updated to Android O. It hasn't been 18 months since its launch. New updates degrade user performance in some phones, can cause overheating and it's an incredibly painful process because carriers from all over the world have to approve the update before being pushed. Just like in 2015, when users complained about the Moto E2 not getting updated, Motorola added it to the list and received Marshmallow. 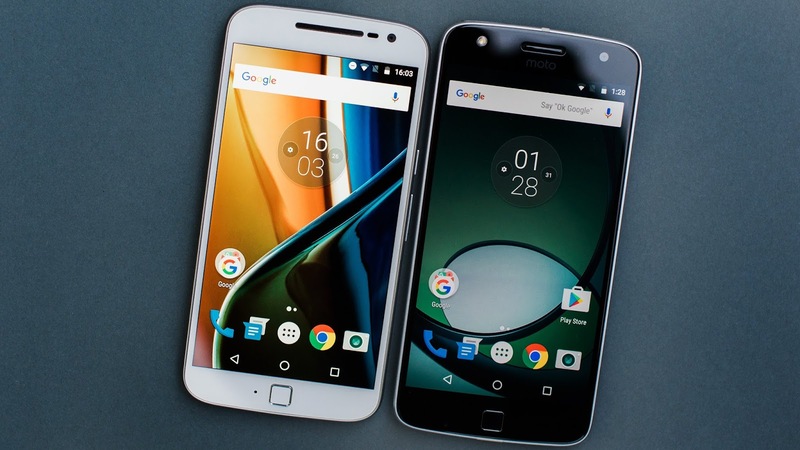 So Motorola does listen to its fans and the Moto G4 series could be included later. Give them the benefit of doubt. Maybe they conducted some surveys and did some research and they found out people don't really care about software updates, which I believe is true. The general public might not even know what a software update is. Here is what I think. I think it's not a good marketing decision not to update its most successful phone with the most loyal users. It's also bad that it was actually promised last year. I also understand Motorola's side here. If they realized most users don't care about updates in the Moto G line and that Oreo would downgrade its performance, then the year and a half of updates and security patches is just fine.